FREE Dog Food and Treat Sample Box w/ 7 Products! 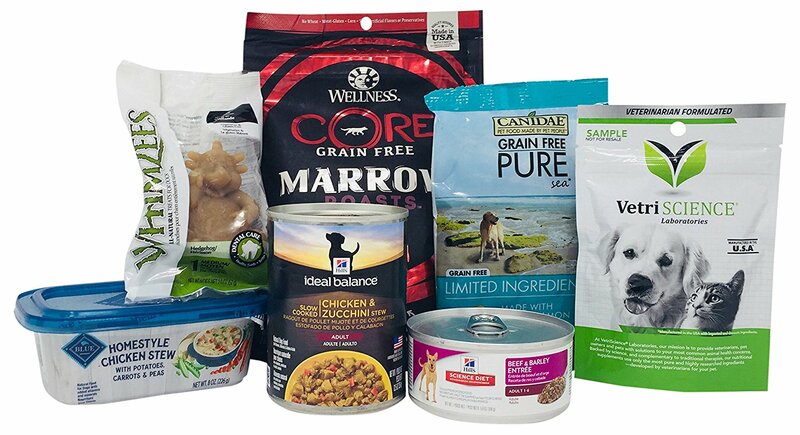 Get this box of Dog Food and Treat Samples for FREE from Amazon! There will at least 6 FULL SIZE Products in your box! 1. Purchase the Dog Food and Treat Samples Box. For a limited time, buy the Dog Food and Treat Samples Box for $11.99. Limit one box per customer. Sample box is available for Prime members only. Once your credit is available, simply add one or more of the eligible products to your cart and the credit will be applied during checkout. Items must be sold and shipped by Amazon.com. See complete Terms & Conditions.